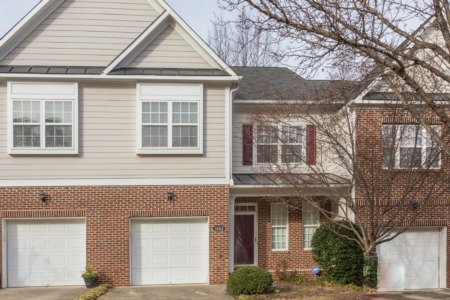 5K Price Reduction on Wake Forest Home! 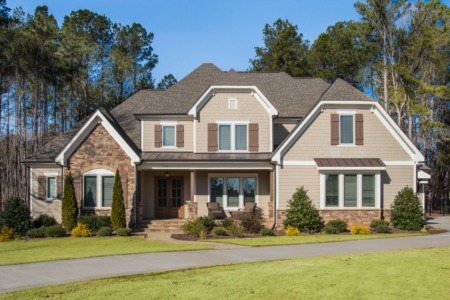 5K Price Reduction on Wake Forest Home! 4 Bedroom/3.5 Baths, 1st Floor Master, gas Marble fireplace, private back Bluestone patio, SS appliances, and screened porch! This home is a must see at only $414,900!